Pitch Black Afro bail plea judgment expected on Thursday - SABC News - Breaking news, special reports, world, business, sport coverage of all South African current events. Africa's news leader. Pitch Black Afro faces charges of murder and defeating the ends of justice. 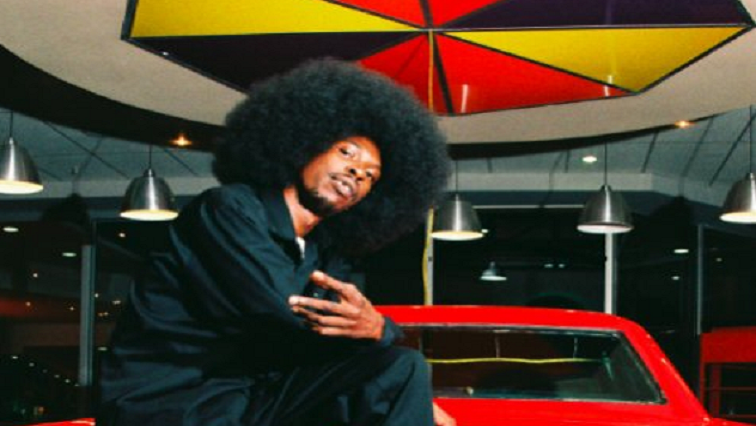 The Johannesburg Magistrate’s Court is on Thursday expected to deliver judgment in the bail application of rapper Thulani Ngcobo, also known as Pitch Black Afro. Ngcobo faces charges of murder and defeating the ends of justice. He is accused of the murder of his wife Catherine Modisane on New Year’s Eve at a Bed and Breakfast in Yeoville in Johannesburg. After numerous delays, judgment is finally expected to be handed down. The state does not want Ngcobo to be freed on bail saying there are no exceptional circumstances justifying that he be granted bail. The state submitted graphic photographs of the injuries sustained by Catherine Modisane, on New Year’s Eve. Ngcobo’s lawyer has dismissed the state’s case as weak and that it has insufficient evidence to prove that he murdered his wife. This entry was posted on 07 Feb 2019,09:16AM at 9:16 AM and is filed under Lifestyle, Homepage Featured Story Slider. You can follow any responses to this entry through the RSS 2.0 feed. Both comments and pings are currently closed.